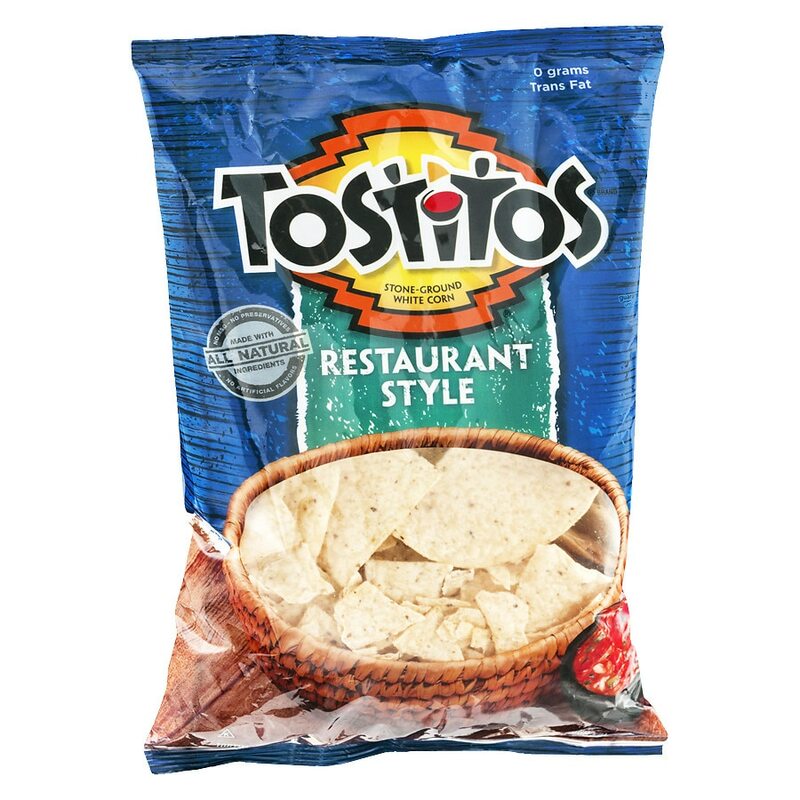 Turn every day into a celebration with the crispy, light taste of these tortilla chips. We start with white corn - slow cooked then stone ground for an authentic crunch that's all natural. So open a fresh bag, load up with your favorite salsa and share to your heart's content. Guaranteed fresh until printed date or this snack's on us. Weekdays 9:00 AM to 4:30 PM Central time 1-800-352-4477. © 2010 Frito-Lay North America, Inc.